Join us for the Network Relaunch Monday August 8th! we are "the future of urban media!" Everything You Are Looking For!!! Join us for the Network Relaunch Wednesday August 1st! 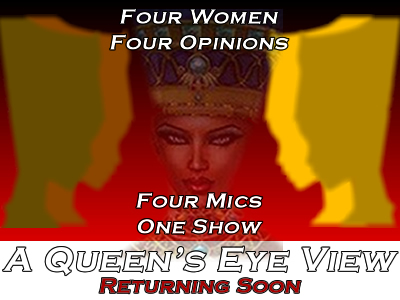 Bringing the best in Urban Entertainment, News, Social & Economic commentary! Welcome to the Jericho Broadcast Networks! We are dedicated to changing the face of Urban Media and connecting people of African descent all across the globe while providing urban business owners a place to reach progressive Urban consumers! We are also a full service Marketing & Media company capable of taking your idea from concept to construction. ...Through the eyes and minds of people of African descent across the diaspora! Building on the 7 Principles of Kwanzaa, we will use our voice as a way to facilitate the growth and communal harmony that is present throughout African history. We are dedicated to changing the world by changing the way we see ourselves and in the process changing how others see us as well! 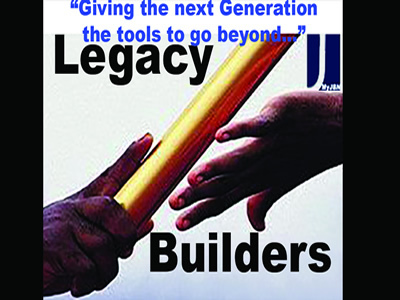 We will continue to be about the business of Black Ecomonic Growth, Stronger & Better Black Communities & Building a Legacy for our Children! Then through these processes we will then continue on the path to Fair & Equal UNITY of ALL People! 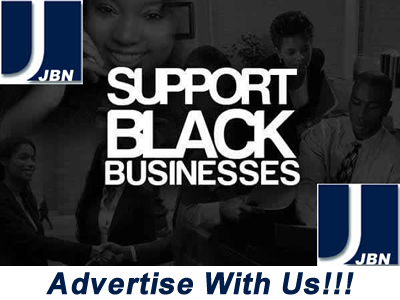 is the goal of JBN to be the leading Urban Media Broadcast Network in the US. Providing an Urban & African-American perspective on news, information, sports and entertainment through streaming media services via the world wide web. To develop a broadcast network that will become a top 3 industry leader. To create a media network that will strive to maintain and help expand the enrollment and size of Historically Black Colleges and Universities across the country. 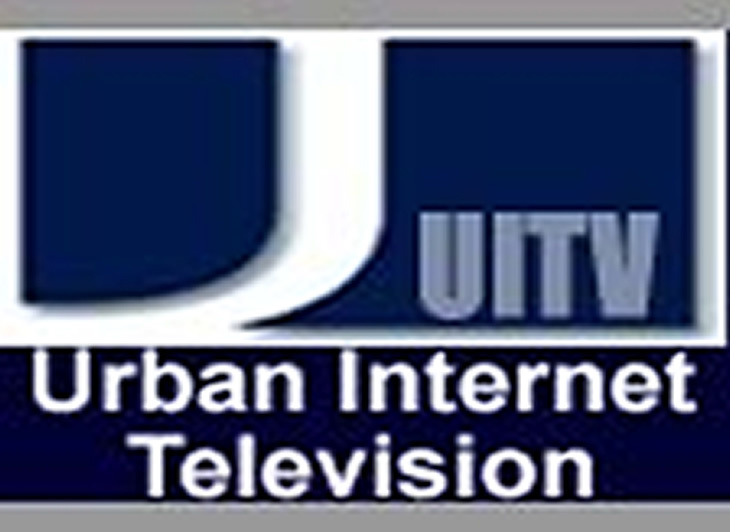 To provide urban youth with education, training, & exposure to all aspects of digital media and the broadcast industry. To bring economic development to urban areas in the U.S. To change the face of the Urban community by telling our own stories and defining our own future! 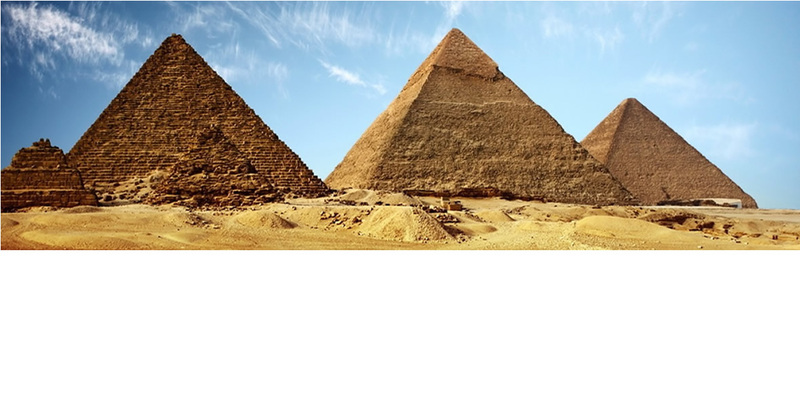 The Past, reveling our rich history! The Present, showing our diverse culture! The Future, building our GREATEST tomorrow! JBN is a Multi-Media Production and Marketing firm focused on providing goods, services and programs for and by people of African Descent. We are also committed to working with and for Historically Black Colleges and Universities as a way to increase their enrollment and expand their reach! 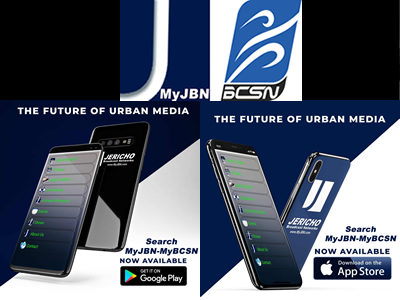 JBN is the only international digital media network dedicated to providing it viewers and listeners, with the news, entertainment and LIVE sports programming from an African/Urban centered perspective via the world wide web. We are here to fill the void of Black Owned and Operated national media. We will provide a perspective on political and social issues that is being overlooked by mainstream media. Provide programs that portray the positive aspects of our community and culture. 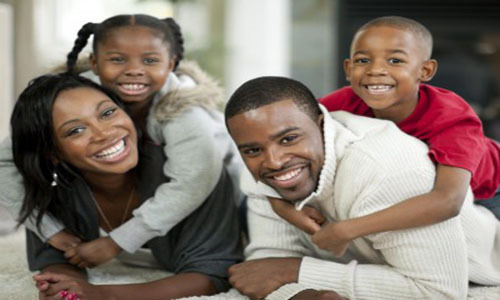 While at the same time uniting people of African descent from different religious, economic and social backgrounds! From 2002 – 2006 We were the official online broadcast of the SIAC. 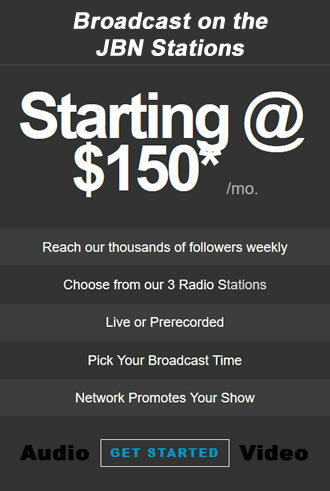 Broadcasting live Football & Basketball Games weekly - Average 350 simultaneous listeners, Peak 400 unique pre week with 1200 per week view the playback. 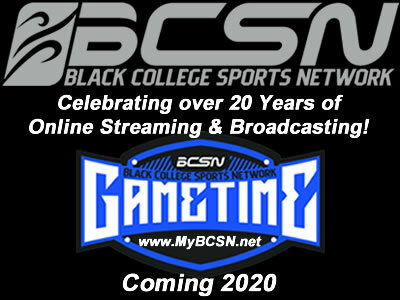 2018 In August we celebrate 20 Years of online streaming! The Jericho Broadcast Networks offers a wide range of services. We are focused on helping you be the best that you can be! As we say: "We are breaking down the walls of communication!" 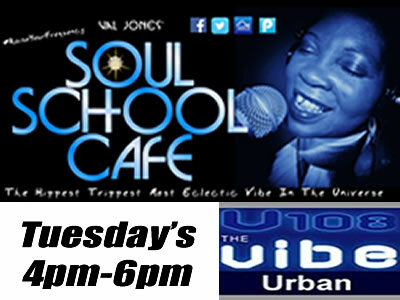 We are America's Premier Urban Online broadcasting company. An industry trendsetter since 1998, we remain ahead of the pack by providing quality audio and video programs that are enjoyed by people of all races! If you have a business, event, product or service you want to promote, we are your best conduit to reach the progressive, informed and committed urban consumer! Our customer base is loyal and has a high activation rate with our advertisers! Do you need to set up streaming for your school, business or church? Running for office and need help? Are you looking for the best advertising avenues for your business? Do you want to know what national events you should attend for the best return? Our consultants will set you up for success! 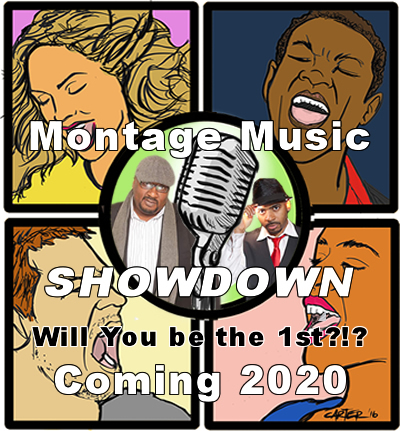 Video and Audio Production with some of the most experienced producers you will meet! 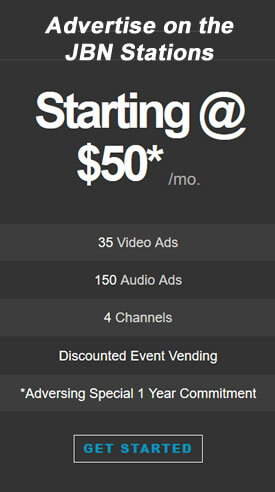 We can help you set up any type of streaming service for your orginization, business, church or whatever! Websites, Graphics, Flyers, Banners, Software or anything else you may need we have a top notch team of design professionals across many areas! 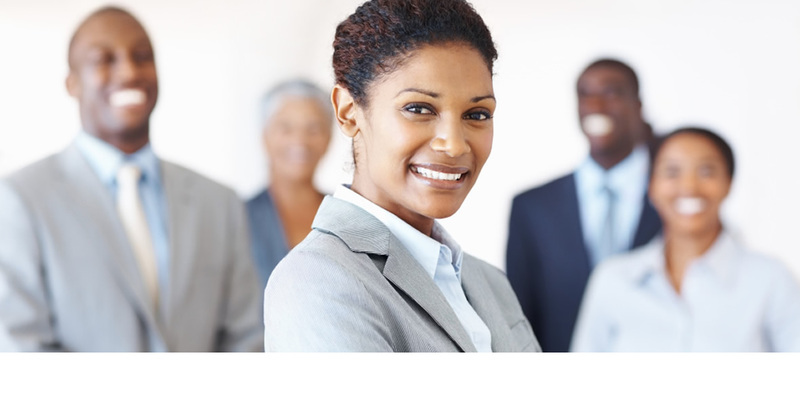 From your corporate meetings to setting up your corporate plan to getting your business plan set from start to finish. We have a team of Event Planning Specialists across the country that can help you make your event the BEST it can be!!! We employ one of the largest and most talented teams of Vocal Professionals that you will ever encounter. If you need it said in a "GREAT" way...We can do it! We Are The Future of Urban Media!!! Providing a platform for programs and events by and about people of African descent as well as new and original shows for the diaspora! gospel vibe The Soul of America! 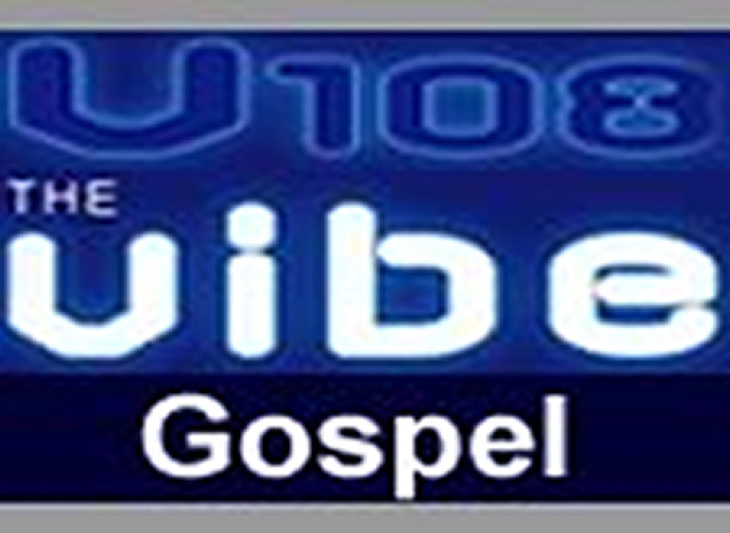 Giving you the BEST in gospel and faith based music - 24 hours a day 7 days a week! 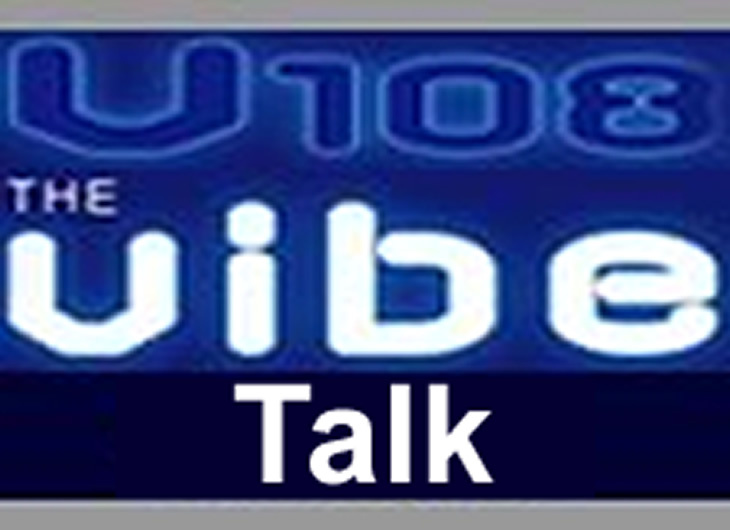 talk vibe The NEW Voice of Urban America! The place for discussing, politics, economics, relationships, civil/social rights, sports and anything else you can think of, from OUR perspective! urban vibe Where OUR Music Lives! 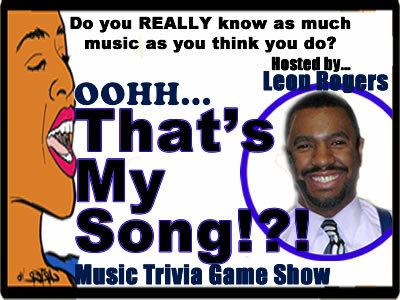 The home of the BEST mix of R&B, Jazz, Hip Hop, Neo Soul and Old School music on the net!!! Giving you original and syndicated programs from across our family of stations and sharing the beauty of the ENTIRE African diaspora on 1 network!!! Our World. Our Culture. Our Perspective! 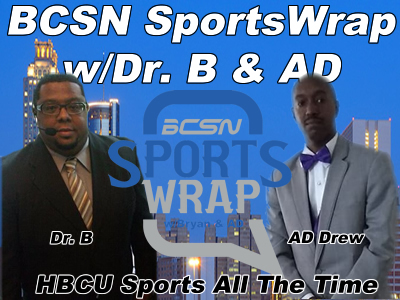 The bcsn: all that hbcu's have to offer! What They Say They Want?!? The ladies have their say! We broadcast LIVE from just about anywhere and just about anytime! 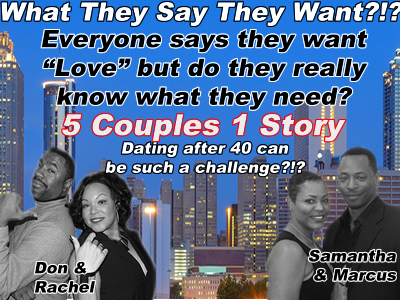 Reach out and see how we can bring folks into your business!!! Setting up for the live BCSN broadcast from Forbes Arena on the campus of Morehouse College with Darrin, Meech & Chris! The after show pic from the Historic KOHA Theater in Eatonville Florida following the live broadast of Urban America Today Orlando with Kiara, Denise, Miss America 2004 Erika Dunlap, Bruce B-Box, Live Hart, Errol & Kris! Darrin and I kicking it with one of the owners of 600 Degrees Pizza during the live broadcast of Random Thoughts with DvP!!! That pizza was GOOD!!! On of the live feeds from the 2015 Florida A&M University National Alumni Conference in Houston!!! Rattlers were in the house! Please sign-up for our network to be notified and stay informed! We will NEVER sell your info to a 3rd party or send you more than 3 emails in a week! Click icon to sign up!!! 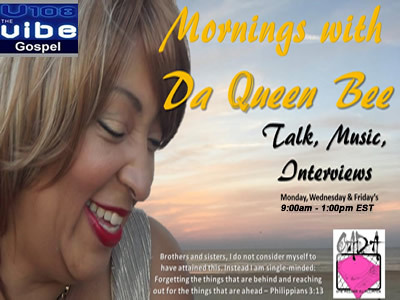 Do you have questions or comments for us? Let us know what is on your mind!!! We are YOUR network so feel free to give us your feedback, suggestions, compliments or criticisms! 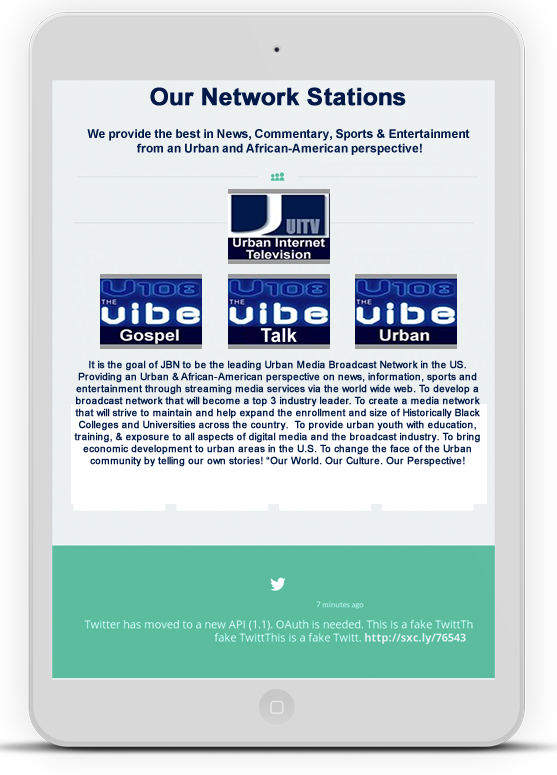 We are "The Future of Urban Media" and how you feel about what we do matters! © 2016-2018 The Jericho Broadcast Networks. All right Reserved.